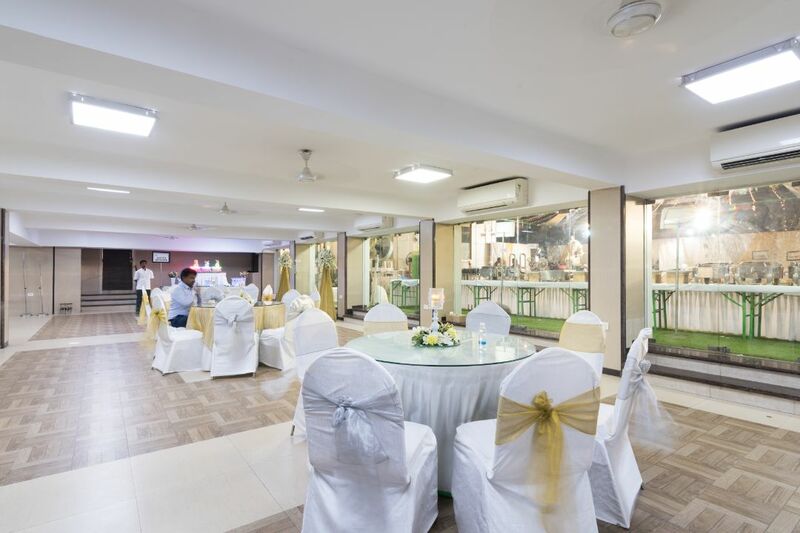 With a traditional ambiance and regal look, Hiravati Hall in Mumbai is the perfect place to celebrate any event, function or occasion. Situated just off Linking Road in a prime residential area, Hiravati Hall in Santacruz West is easily accessible and at a convenient location. 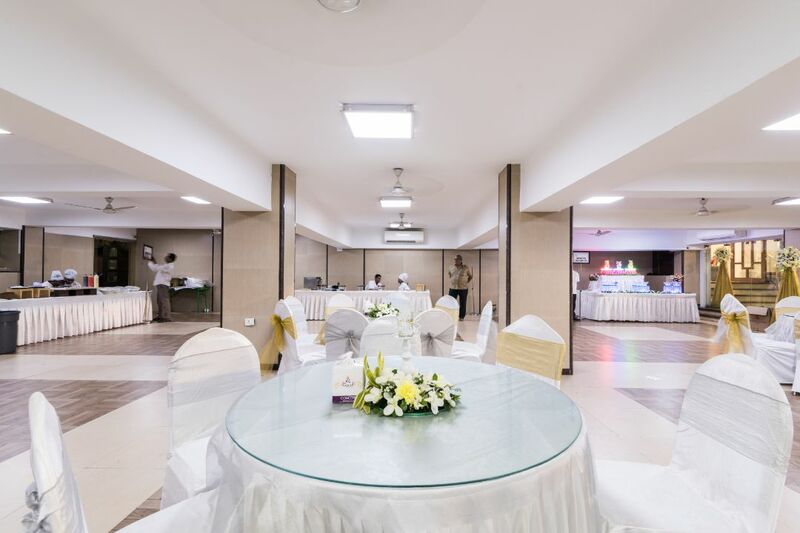 Choose from the banquet hall, with its cream and ivory walls, offset by stately light fixtures and vibrant paintings or the open garden area, ideal for those winter pre-wedding as well wedding ceremonies and get-togethers. The spacious Hiravati Hall with soft-toned walls and a splendid ambiance has hosted many wedding functions. 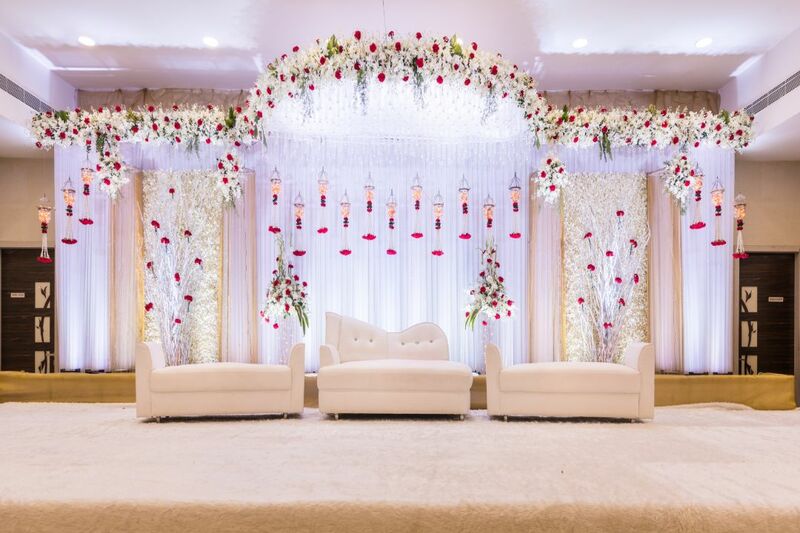 The banquet hall is amongst the finest wedding banquet halls in Santacruz West suburbs with amazing services. 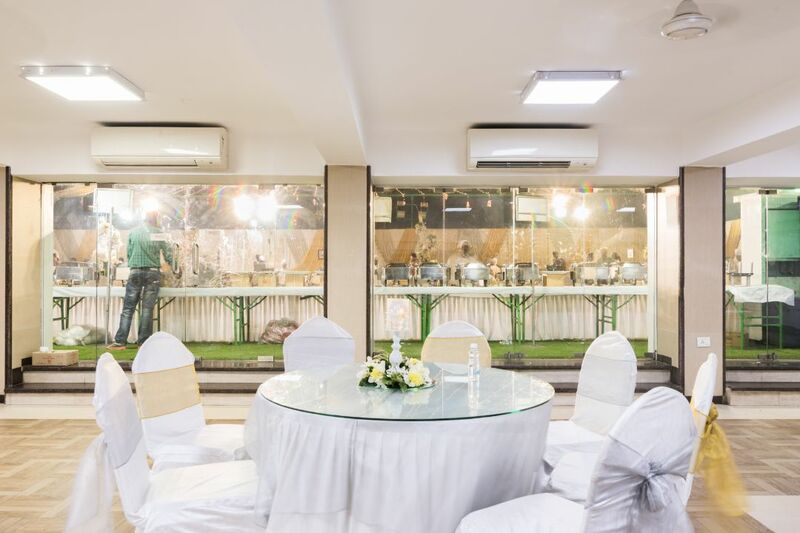 Hiravati Hall Banquets & Lawns is fully-equipped to make your event grand and successful. 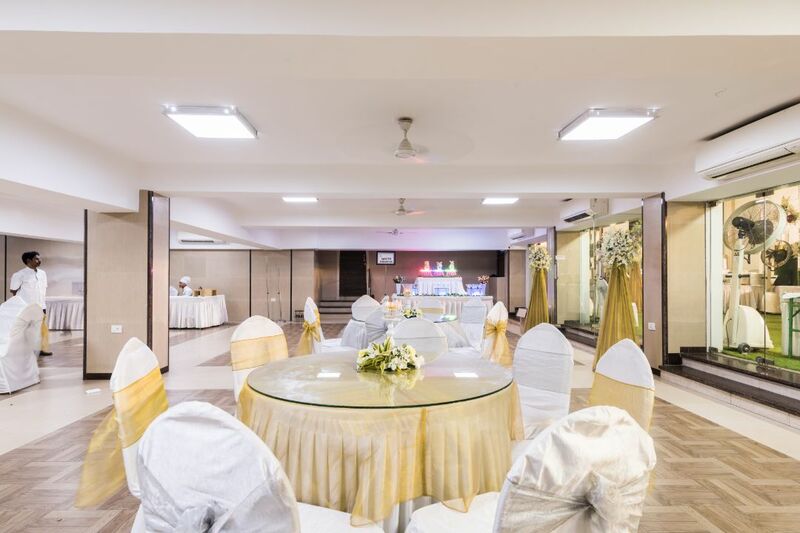 The banquet hall in Santacruz West is suitable for hosting events like wedding, birthday party, sangeet, naming ceremony, corporate events, social events, private events and many more and can accommodate 300 to 1000 guests. The venue can make all the catering and decoration arrangements. Hiravati Hall offers pure vegetarian food.